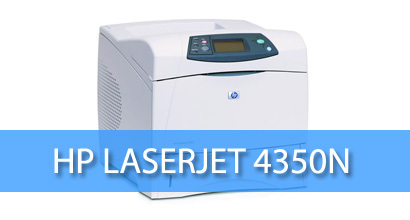 The HP LaserJet 4250n laser is renowned for its dependability and speed of 43 pages per minute in color or black and white settings. With its built-in network capability, the unit is instantly compatible with all major computer operating systems. The resolution of 1200×1200 dpi creates crisp graphics and texts for optimal business document output. 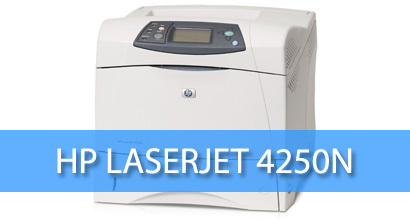 The HP LaserJet 4250n also has unique heavy paper support for cards, color paper, envelopes, bond paper, or a variety of other printing media to meet all needs. 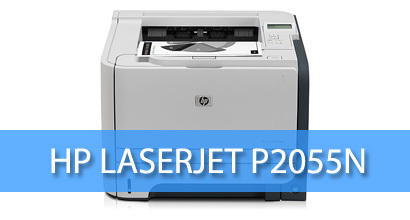 Printing at speeds of 35 pages per minute, the HP LaserJet P2055n is able to print texts, graphics, or other images fast. There is no compromising on the 1200×1200 dpi high-resolution for clear, sharp, and precise professional documents. The specially designed Instant-on technology cuts waiting time for warm-up in half and reduces energy use for more environmentally responsible printing. With the fully incorporated Ethernet networking, this Hewlett Packard model allows easy sharing with multiple printers of the business system. The multifunction HP LaserJet 2727 MFP offered by Arizona Copier features professional copying and printing speeds up to 27 pages per minute. With its built-in, stable light source, the unit is able to copy or scan documents in a matter of seconds all day long. The high-quality printing of 1200×1200 dpi resolution allows crisp and consistent quality without slowing down superior performance. 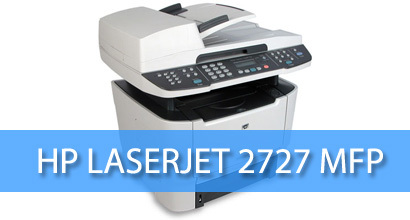 The high-speed fax system of the HP LaserJet 2727 MFP enables secure storage of up to 600 fax pages. The versatile black and white HP LaserJet 4350n printer offers robust printing speeds up to 45 pages per minute, with a capacity for a maximum 200,000 pages each month. The 460MHz processor and expandable 48MB of memory lets documents containing text, graphics, or images processed quickly to minimize wait time. The embedded HP web server on this Hewlett Packard model gives additional access for bar code printing, intelligent e-forms, job accounting solutions, or font choices. The aggressive network compatibility connects easily to all computer Microsoft and Mac operating systems. 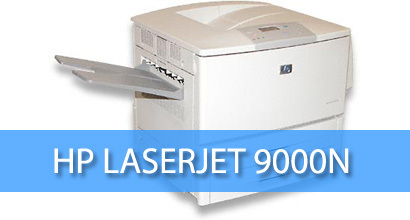 The HP LaserJet 9000n network laser printer provides reliable printing for high-volume document traffic. With output speeds of up to 50 pages per minute, it is the fastest of the Hewlett Packard models offered by Arizona Copier. Ideal for a demanding office, the high-speed monochrome printer delivers documents with a 600×600 dpi resolution. The soft 59 dB noise level allows printing usage without disturbance of workflow. The HP LaserJet 9000n can handle printing on a multitude of media, including coated paper, envelopes, cards, transparencies, and more up to 11×17-inch sheets of paper.